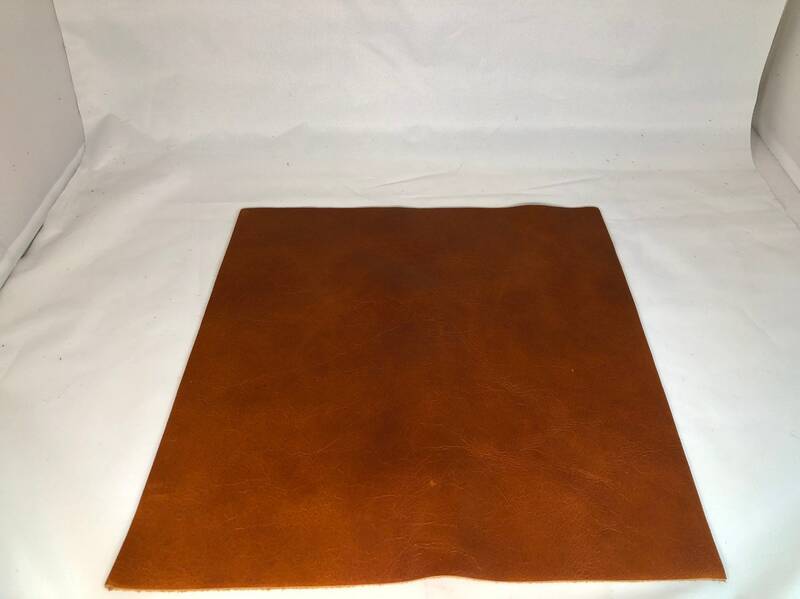 12'' x 12'' Distressed Whiskey Cowhide: Soft Natural Pebble Grain Leather 2.5-3 oz. 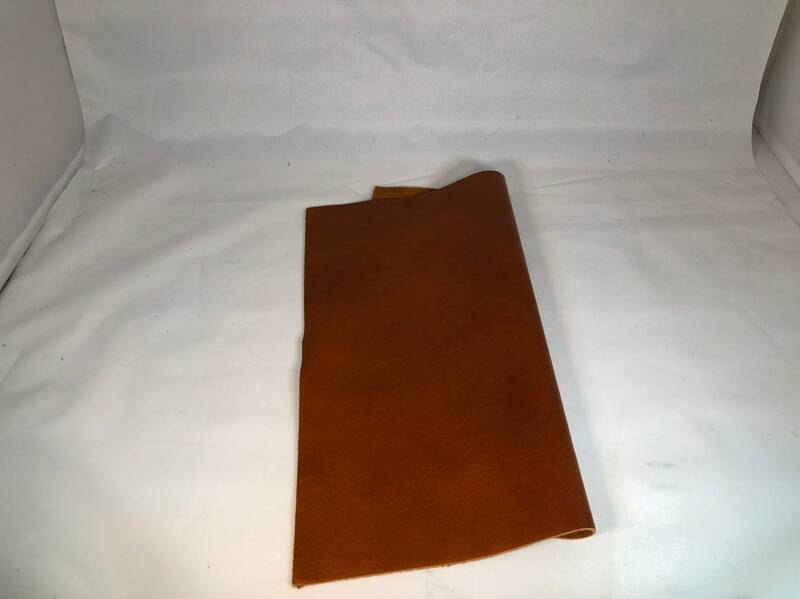 Perfect for Handbags, Accesories, and Leather Crafts! Our Whiskey Distressed Cowhide has become a staple distressed leather for many loyal handbag designers. 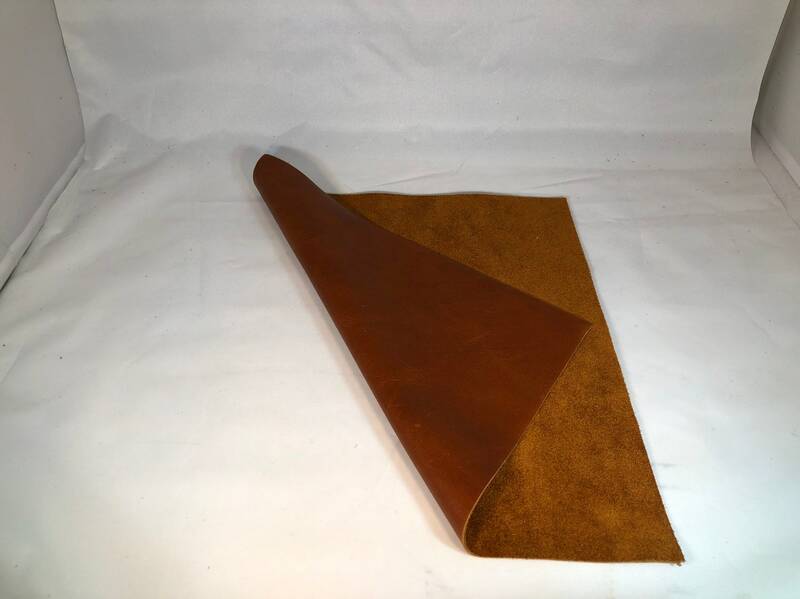 Therefore, we've introduced our popular leather in smaller bundles like 12'' x 12''. It could be great for tags and wallets! Very happy with my order! They were shipped quickly and the quality of this leather is just what I was looking for. Thank you!